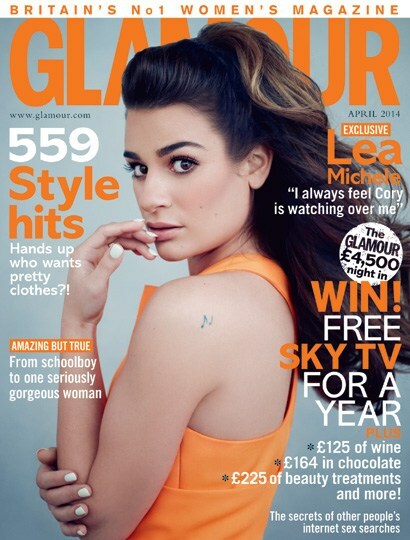 Lea Michele is Glamour’s cover girl for April. This issue is out now so go grab your copy. Who wore this Givenchy blazer better? Riri or Noomi? Let’s hear it.